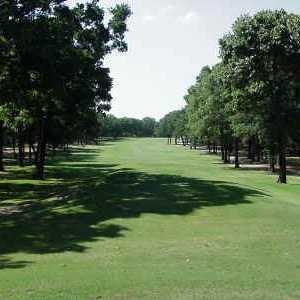 This links-style course features wide fairways. The golfer will rarely play from a flat lie due to the contour of the fairways. Water hazards (a pond and a lake) come into play on at least seven holes. Formerly known as New Oaks Golf Course, this is the more public, 9-hole alternative for golf in Corsicana. Short and well maintained, it’s the kind of course that makes for an enjoyable, affordable afternoon on the links.